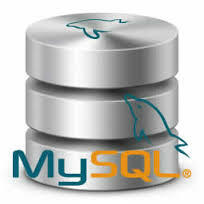 In this tutorial I will show you steps to install MySQL server. During installation process you get a window given below that asks you to provide password for your root user. read the instruction carefully. After successful installation type the following command to check weather MySQL server is running or not. Host is up (0.000090s latency). if you get the highlighted portion it show your MySQL server is successfully installed and ready to use.